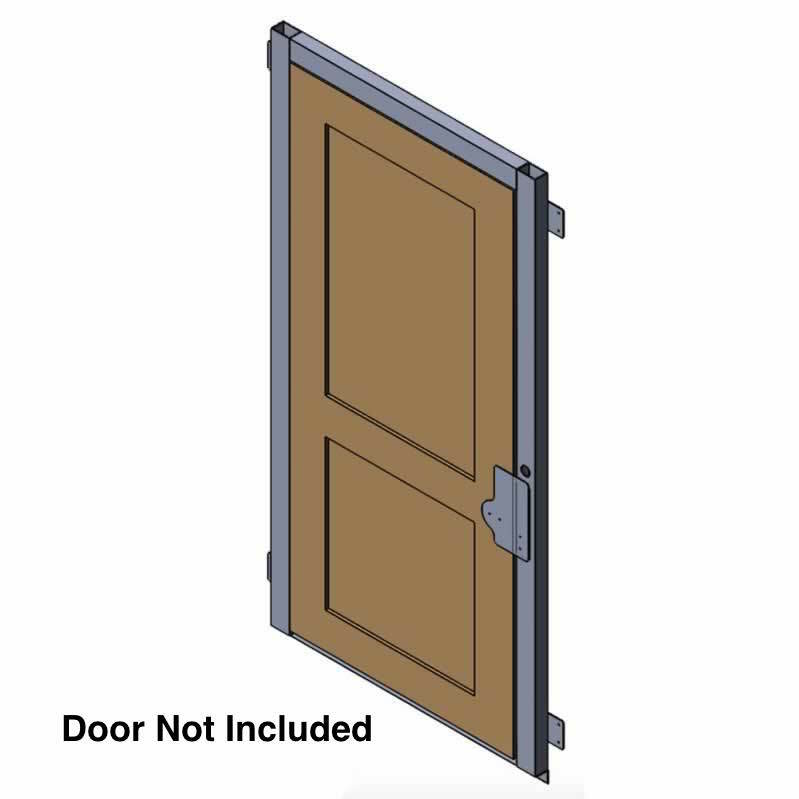 Shipping is $199 for 1 to 5 Jambs. 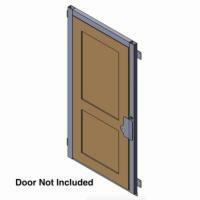 Additional Jambs will incur additional shipping charges. Gina from San Jose to Fort Bragg California would recommend this to a friend. handicapped,moving looking at ranches then a elevator?